* Wednesday 3 July 2019: 1.30 - 2.30 pm. Magic Molecules - The Magic of Oxygen (Year 10 and Year 11). * Saturday 6 July 2019: Teachers Meeting and Family Day. (They also appear in the "Downloads" section). To receive email updates from the WMCTC, please CLICK HERE, complete the application form and return it to the Secretary, David Jones d.j.jones@blueyonder.co.uk . Please email the WMCTC Secretary if there are any changes to your contact information. Also, please bookmark my email address so that email updates are not directed to your spam box. This will ensure that you continue to receive email updates from WMCTC. Thank you. 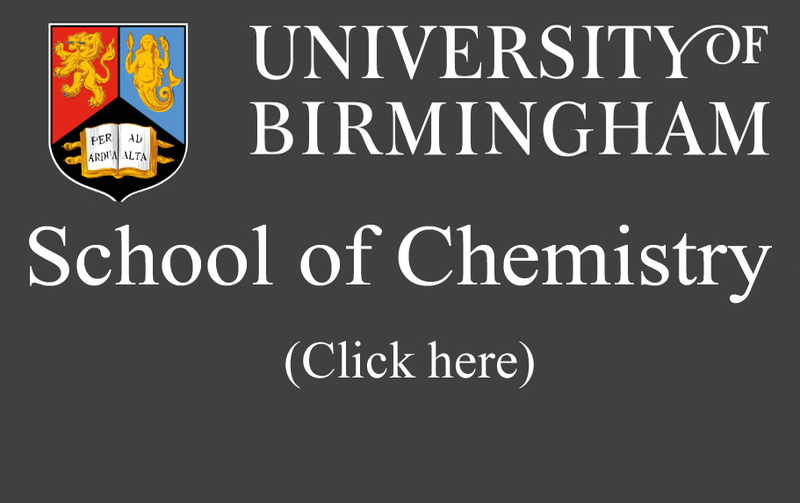 The West Midlands Chemistry Teachers' Centre has organised Lecture Demonstrations and Courses for students and teachers since 1969. The WMCTC is organised by a Committee of volunteers. Lecture Demonstrations for students are usually held in the Large Lecture Theatre (Haworth 101) of the Haworth Building in the School of Chemistry at the University of Birmingham starting at 7.00 pm unless stated otherwise. The Haworth Building is situated close to the West Gate of the University, a couple of minutes walk from the University Station. (Yellow Zone Building Y2) Download map. 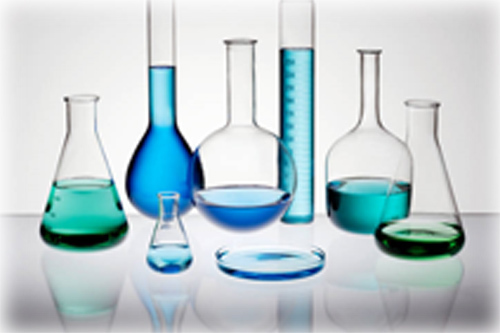 Teachers' Meetings are open to all teachers with an interest in Chemistry or Chemical Education. Some teachers' meetings are held at King Edward VI High School for Girls (B15 2UB), and the starting time depends on the event. There is no charge for either the Student Meetings or the Teachers' CPD Meetings. However, prior registration and tickets are needed. Teachers who are interested in receiving email shots about WMCTC activities should register their interest by emailing the Secretary (David Jones: d.j.jones@blueyonder.co.uk giving name, school/college address, telephone number and preferred email address. PLEASE NOTE: This data will not be shared with any other organisation. for their continued help and support, without which this Programme of activities would not take place.